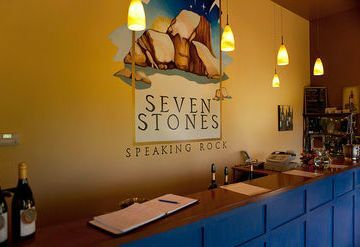 The name Seven Stones comes from the legend of the seven individual rock formations throughout the Similkameen Valley known as The Seven Stones. 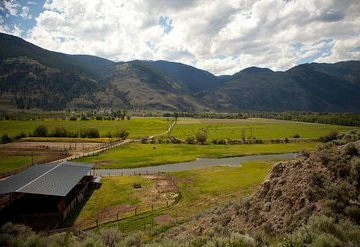 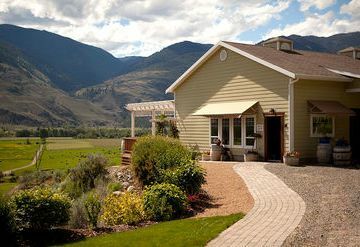 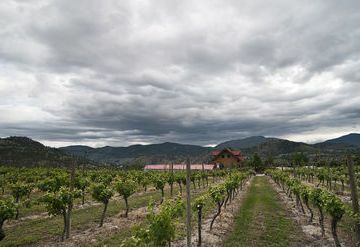 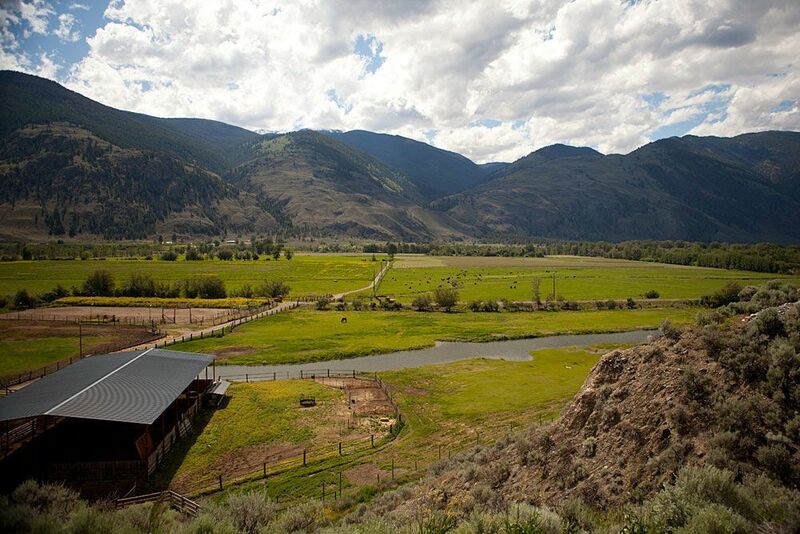 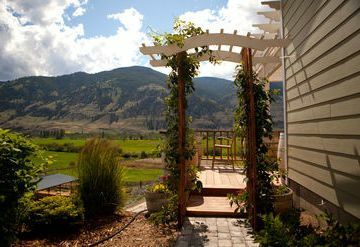 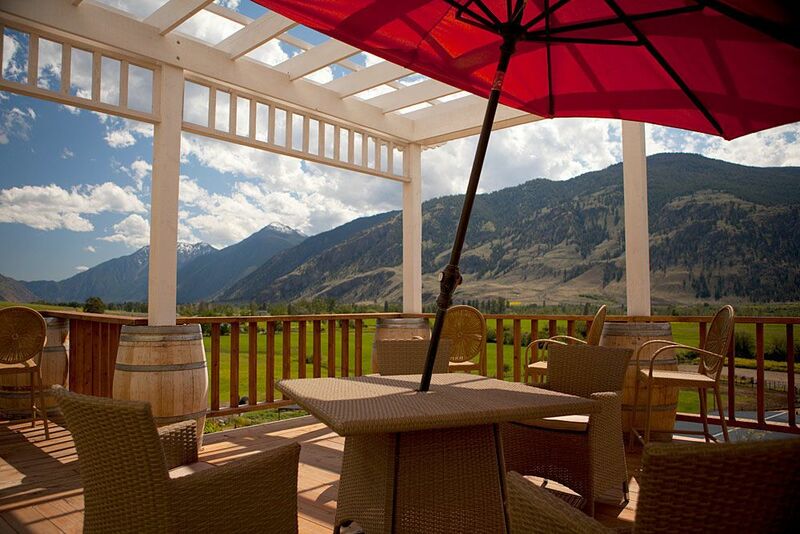 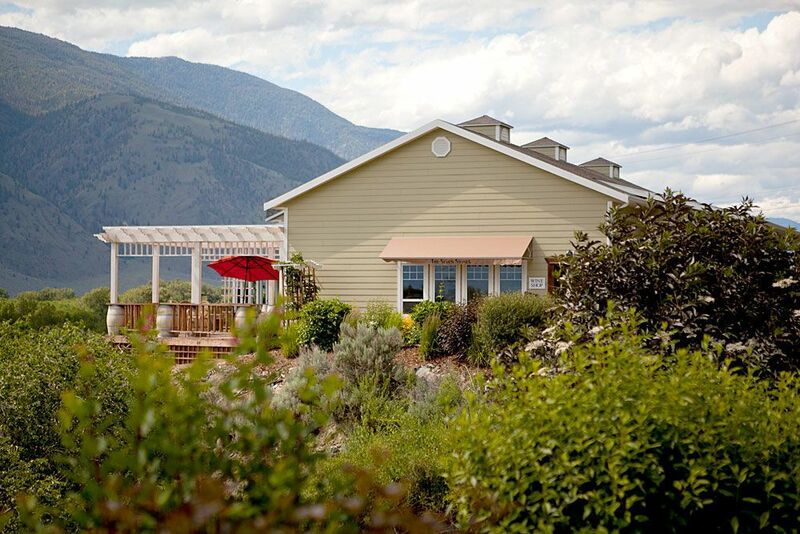 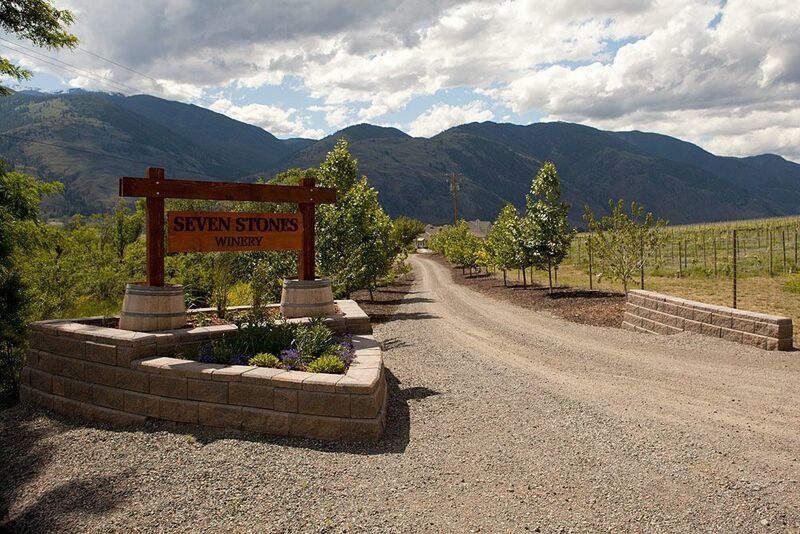 Seven Stones Winery cultivates 20 acres of bench land overlooking British Columbia's spectacular Similkameen River Valley. 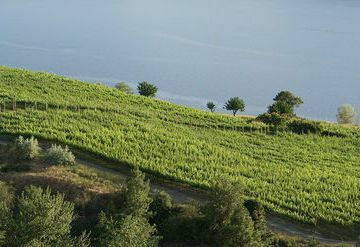 In 2000 and 2001, the estate vineyard was planted with Chardonnay, Pinot Noir, Merlot, Cabernet Sauvignon, Cabernet Franc, Syrah and followed up with a 2005 planting of Petit Verdot. 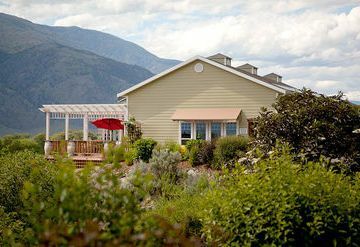 Co- proprietors Vivianne and George Hanson have developed a solid reputation for growing and selling exceptional quality fruit from the site. 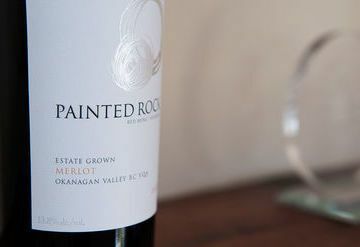 The wine style George Hanson has created captures this amazing terroir and makes for serious, complex wines needing serious attention. 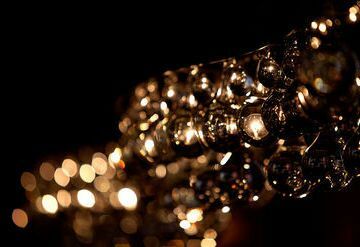 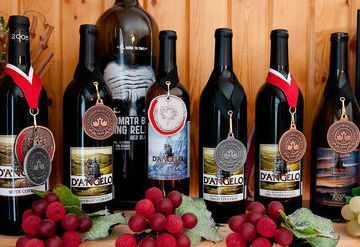 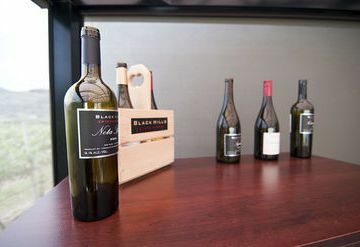 Their passion for good wine and sharing with friends is their inspiration. 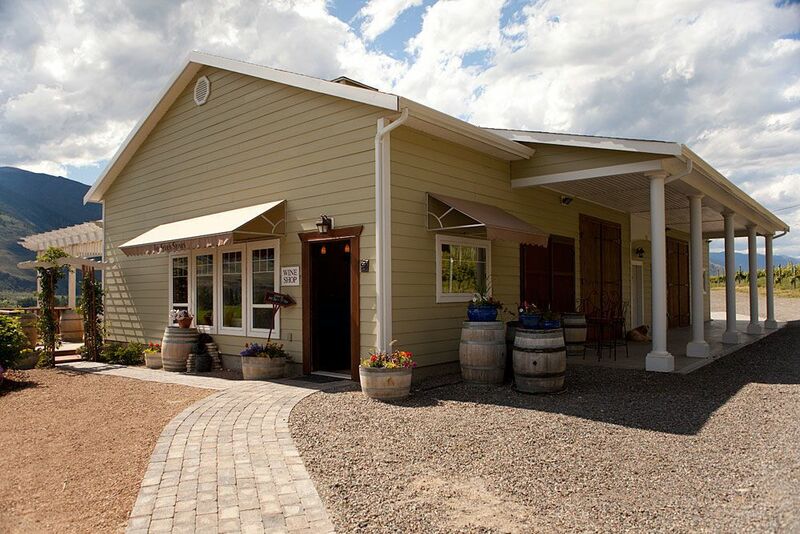 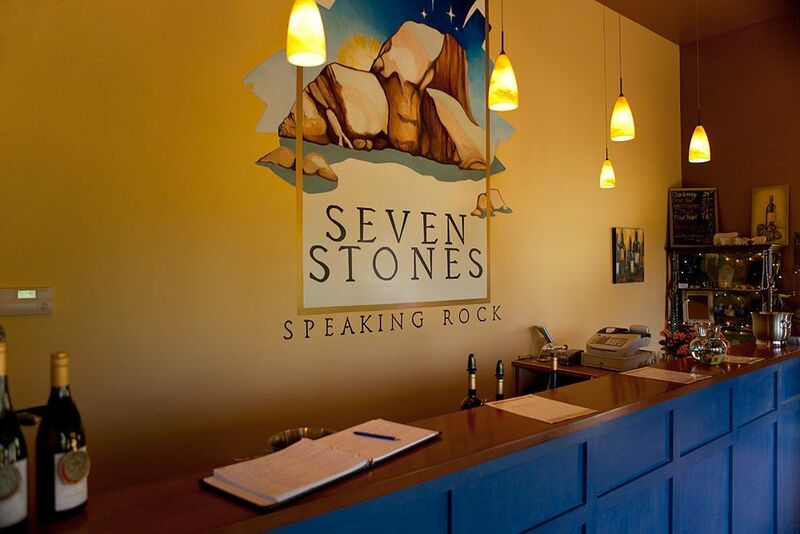 The Seven Stones tasting room is located at 1143 Highway 3, and is a beautiful scenic drive 17 minutes west of Osoyoos and 7 minutes east of Cawston.